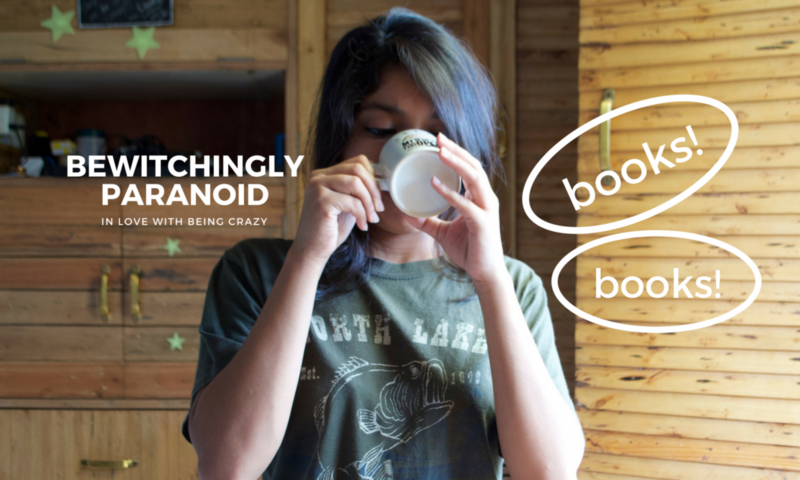 Bewitchingly Paranoid – Page 2 – in love with being crazy! When Dharmayodhya Kalki was released, I was keen on reading it. Although I had my doubts, Indian mythology can be written very interestingly or if they have been taken as a basis then the story can become fascinating, but was it possible? When I read Dharmayodhya Kalki, it simply took my breath away. Not everyone can keep that grip intact with in terms of mythology and mystery, but dear, dear, I simply became a fan of the author, Kevin Misaal. Why don’t you read the review of the first part? Here it is! Oh dear, I am excited! Let’s start talking about the upcoming book! Oh boy, boy! I can’t wait to read the second part and here it is finally!! Firstly, the cover is mind blowing and secondly, it works so beautifully with the first part. I just can’t wait, give to me already!! Stay tuned! 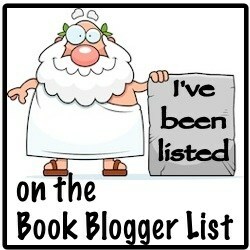 I shall have a review post up soon.